We are still on a natural high from the #naturalhairweek2016 UK tour London, Birmingham, Leeds & Manchester we were so happy to be a part of London & Birmingham showcasing African prints and more, there was a lot of excitement the atmosphere was electric we had so much fun. There was product give a ways, beauty workshops on many topics such as how to maintain natural hair in a easy healthy way, there was also a DIY product workshop where you learnt how to select & mix your own ingredients for your hair and the children had their own workshop too, learning about their hair at a young age is priceless! 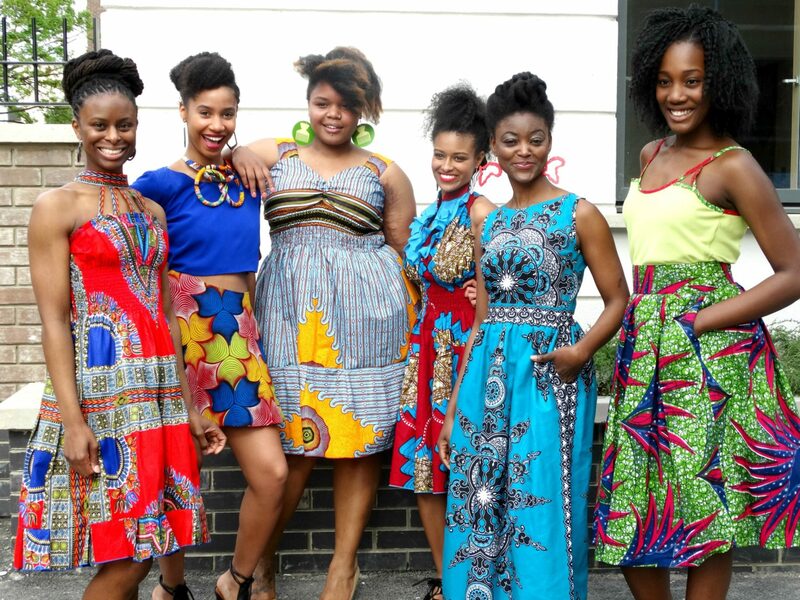 This year #natural hairweek2016 added an African print fashion show to the mix which was great as it allowed us to show off our latest designs in Ankara prints and patterns, the natural hair models worked the runway fabulously. Check out some of our favourite photos below from #naturalweek2016 click on an image then press play to enjoy the slide show or click the arrow on the right, ENJOY! Oh yeah, which hairstyle is your favourite natural hairstyle? We really want to know, Comment below.